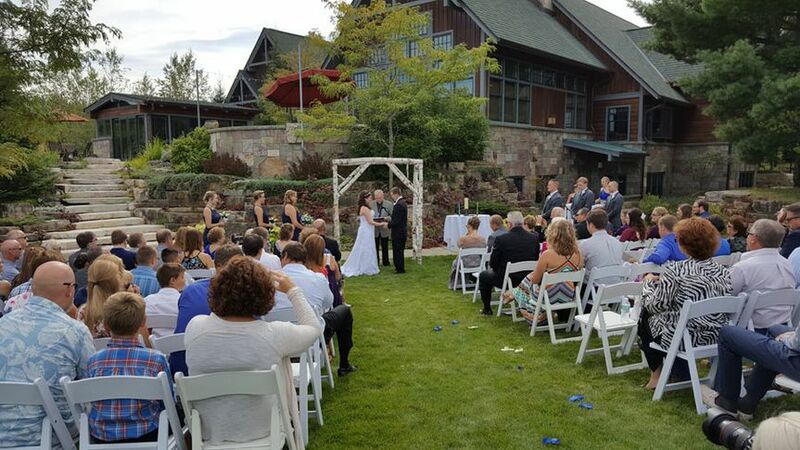 Rondele Ranch is a wedding venue in Harshaw, Wisconsin. The property was developed in 2004 as a private residence owned by Claude Bourguignon. Claude worked in the cheese business where his company, ANCO, produced a French-style spreadable cheese called rondele. Claude and his partners sold their company in 1990 to Kraft Foods and he purchased the land to celebrate and entertain. Rondele Ranch sits on more than 500 acres of land. The property features a Main Lodge built by local craftsman, two and a half acre man-made lake and trout stream, a Lakeside Lodge, a large cabin, rustic hunting shack deep in the woods, and a heated outbuilding. The Main Lodge is 10,000 square feet of space and features an entryway paved with authentic fossil tile, custom-designed mahogany cabinets, floor-to-ceiling stone fireplace, a trophy room with 50 wild animals mounts and a private bar, vaulted ceilings, large windows with lake views, state-of-the-art kitchen, an enclosed outdoor kitchen and dining room, outdoor living room, multi-level patios, business center, and sleeping space for 18 guests. 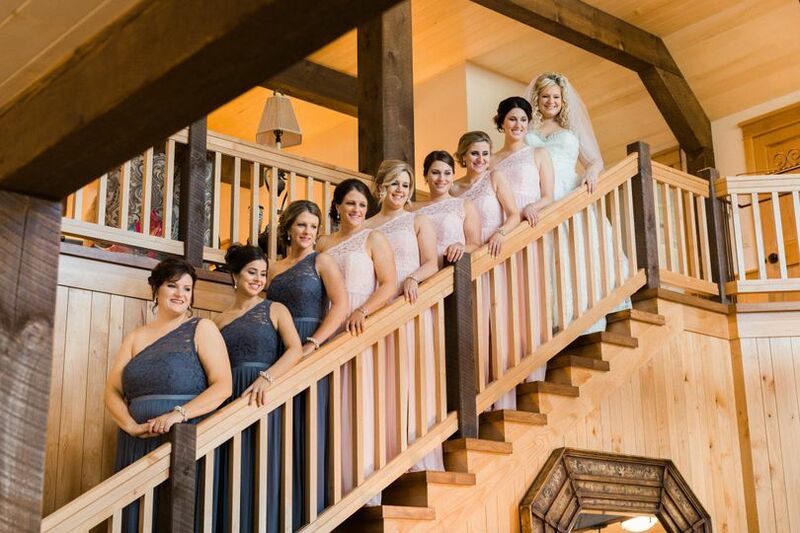 The Lakeside Lodge is 5,000 square feet of space overnight accommodations, a large open loft for bridal use, and a large event space. The event space features restrooms, an outdoor patio and a four-seasons room with a large stone fireplace that overlooks the lake. There is a paved pad next to the Lakeside Lodge for tents as large as 60’x160’. Elk Lodge is 1,900 square feet space on a private area less than a mile from the Main Lodge. It accommodates eight overnight guests and features a large modern kitchen, stone fireplace, and six miles of maintained trails. 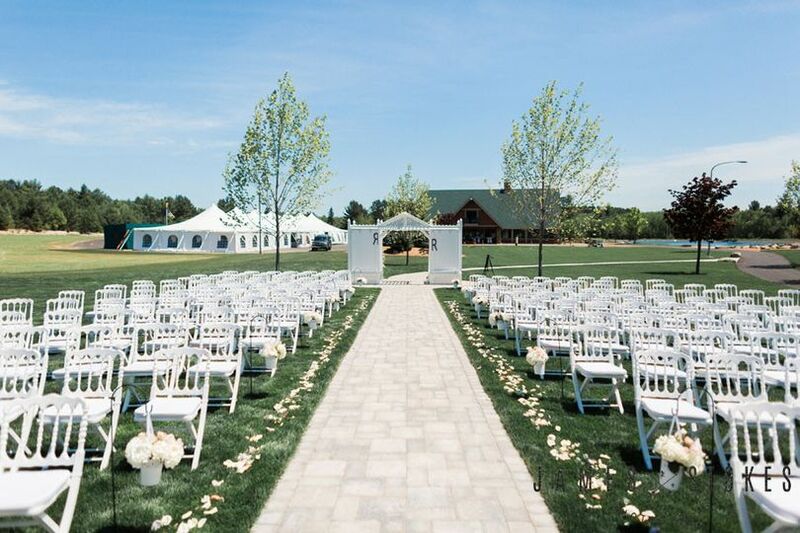 Between the indoor and outdoor spaces Rondele Ranch can accommodate 1,000 guests. Rondele Ranch can host your engagement party, bridal shower, elopements, rehearsal dinner, ceremony and reception. 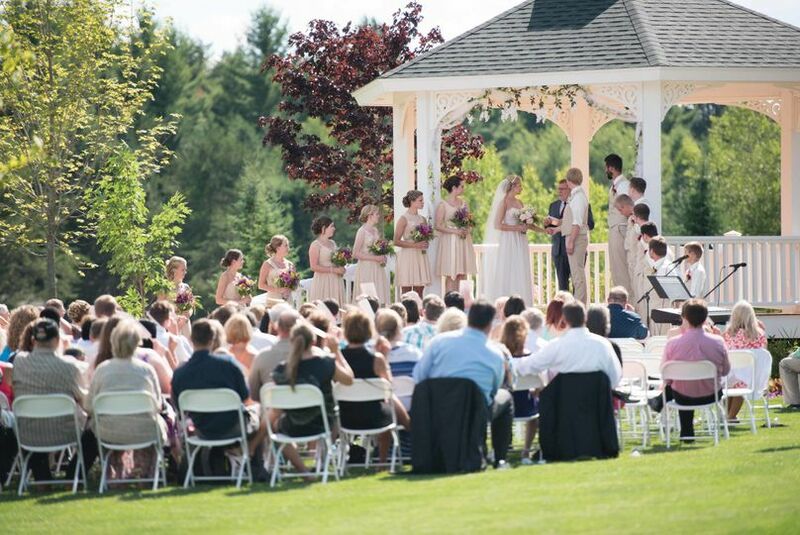 Their services include accommodations, lighting sound, bridal suite, set up and clean up. They work with you to choose the perfect venue and layout and coordinate with your vendors. They have online parking for guests and onsite camping and RV parking. 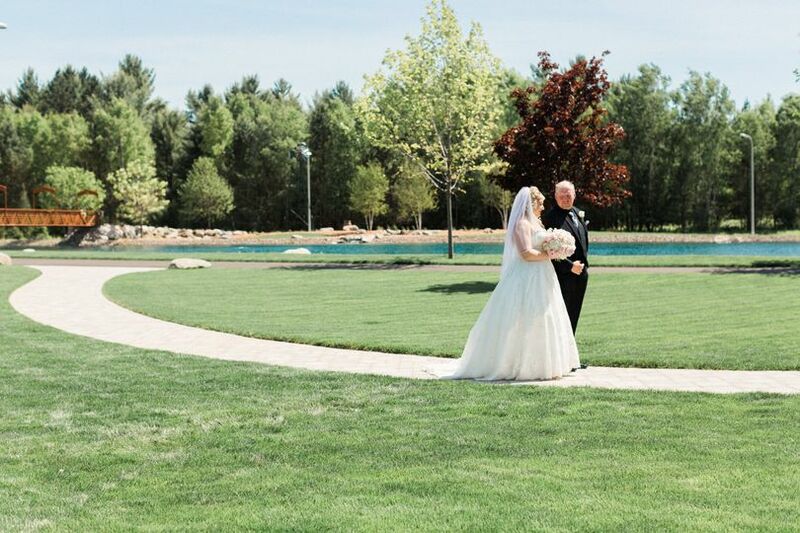 Their gorgeous property is beautiful setting for your wedding events and wedding photos. Wendy and all the staff at the ranch were outstanding! They made the whole process easy and effortless. The venue is gorgeous and we couldn’t be happier with how the day went! 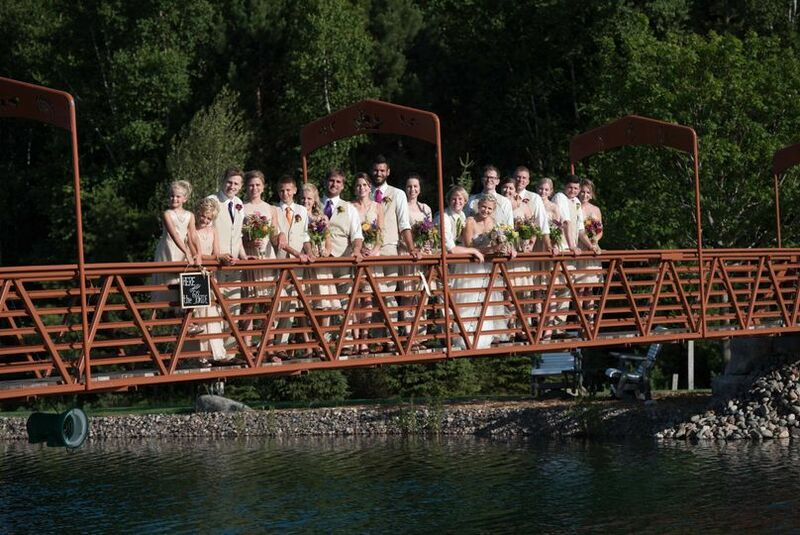 We would absolutely, without a doubt recommend Rondele Ranch to anyone planning a wedding or formal event. Bonnie and Justin, thank you for the kind words and for being an awesome couple to work with! Knowing that you were happy with your special day makes our jobs at the ranch so very gratifying and worthwhile. We look forward to the beautiful pictures yet to come. Blessings always!! My husband Tim and I were married in the gazebo, had our reception and dinner in the Lake Lodge, and stayed in the Lake Lodge suite on our wedding night this past June. We were VERY happy with the entire weekend!! Wendy is a pleasure to work with and the staff were all very kind and helpful. The property is absolutely gorgeous!! "Upscale rustic" it is, but yet very versatile! Any type of wedding would work well at this venue...and the property offers a lot of options for a small or large group. 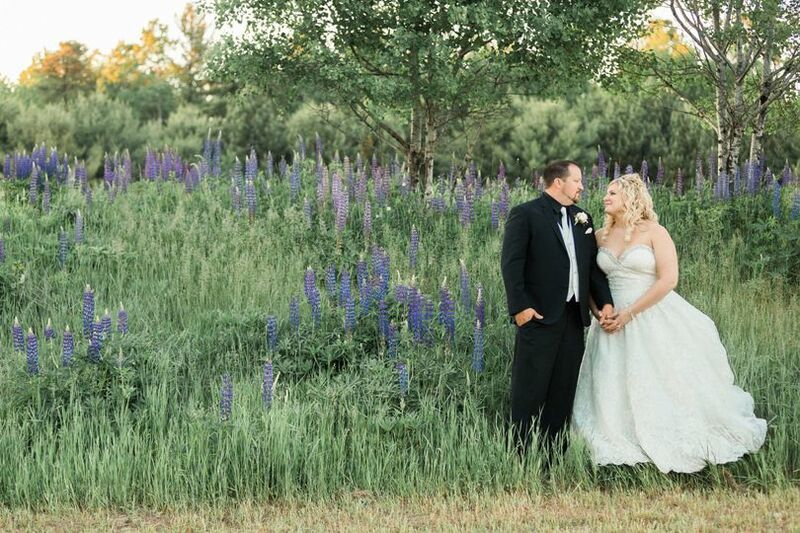 Rondele Ranch is the ideal location for a wedding! We highly recommend! Thank you for the kind words, Amy! What a pleasure it was to witness the union of you and Tim and to be involved in your special day. It was beautiful, from start to finish. 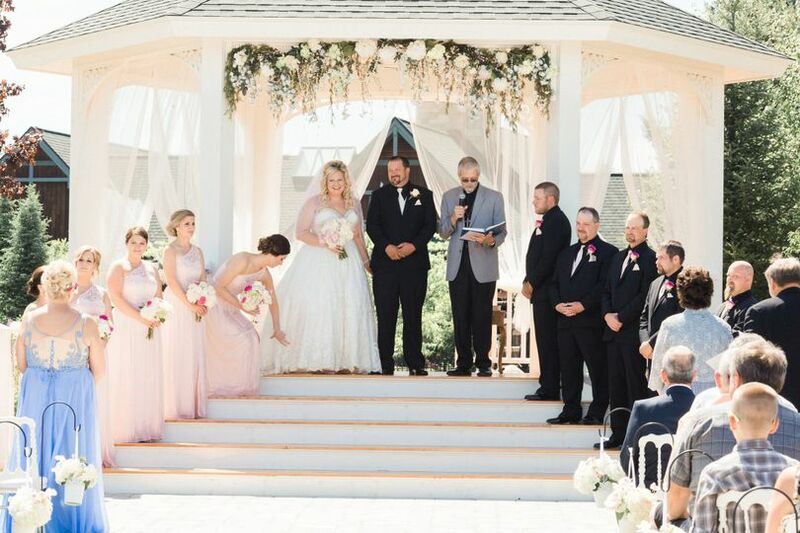 We take pride in accommodating each couple's unique needs and vision. Blessings to you both, always! The Ranch is a beautiful piece of property in a gorgeous area. The opportunities are endless with flexibility from the staff to accommodate for what your event may be. The many buildings and surrounding property are a vision. Also, many actives are available on site to keep everyone entertained! It is a newer venue, so keep in mind you will also need to be flexible in the planning process as well! Wendy and other staff members were excellent, accommodating, and professional. Would highly recommend Rondele Ranch! Mackenzie, thank you for your review! 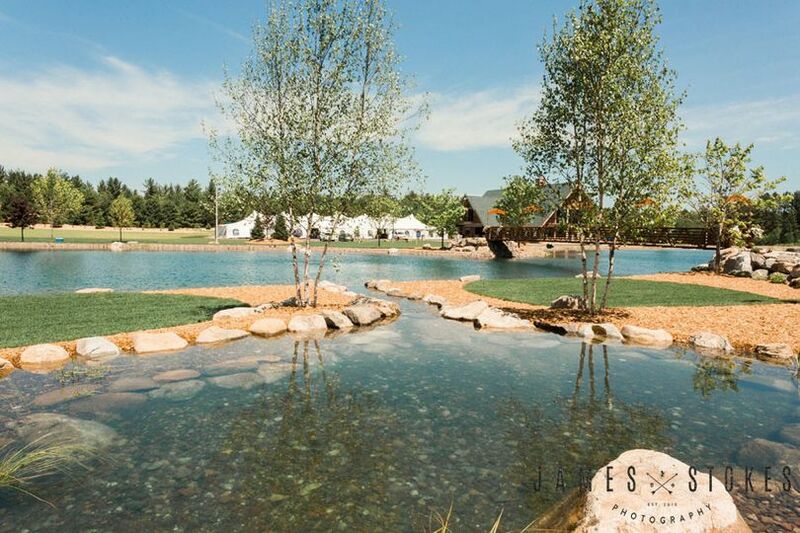 We agree the ranch abounds with opportunities and activities to make any wedding weekend a truly custom one to meet each couple's unique vision for their special day! Your and Elliott's wedding was truly a magical, memorable day - we were honored to be involved and wish for you a lifetime of happiness!